In West Wales a regional steering group is developing local programmes in support of the Dementia Action Plan for Wales . A key priority is raising awareness about what dementia is and how it affects people’s everyday lives. The Virtual Dementia Tour is medically and scientifically proven to be the closest that we can give a person with a healthy brain an experience of what dementia might be like. By understanding dementia from the person's point of view we can change practice, reduce issues and improve their care and their lives. There are places available on the Virtual Dementia Tour across West Wales in February and March 2019. Booking a place is required. 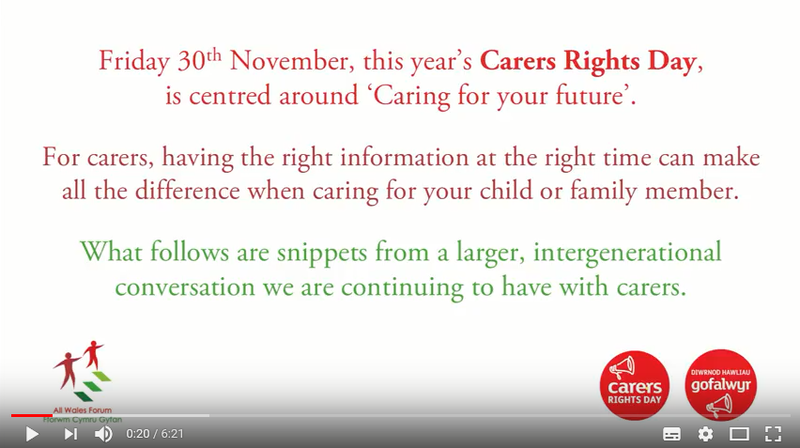 Please contact Rebecca Jones by e-mail reajones@carmarthenshire.gov.uk or telephone 01267 228755 or 07384 242 268. 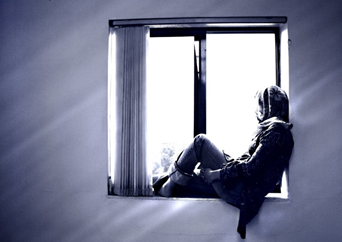 This page on loneliness is part of a new initiative to help people in Wales access research on topics related to social care. The research is chosen or ‘curated’ by people who have professional experience of research in the topic area. 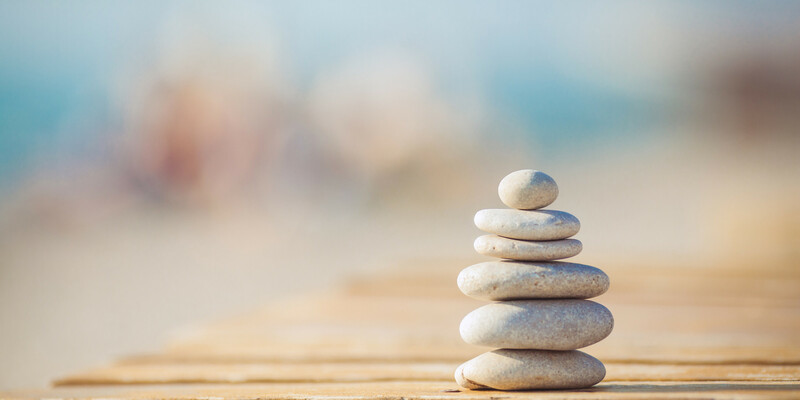 The West Wales Care Partnership (WWCP) has been established to oversee the continued transformation and integration of health, social care and wellbeing services in the West Wales area. 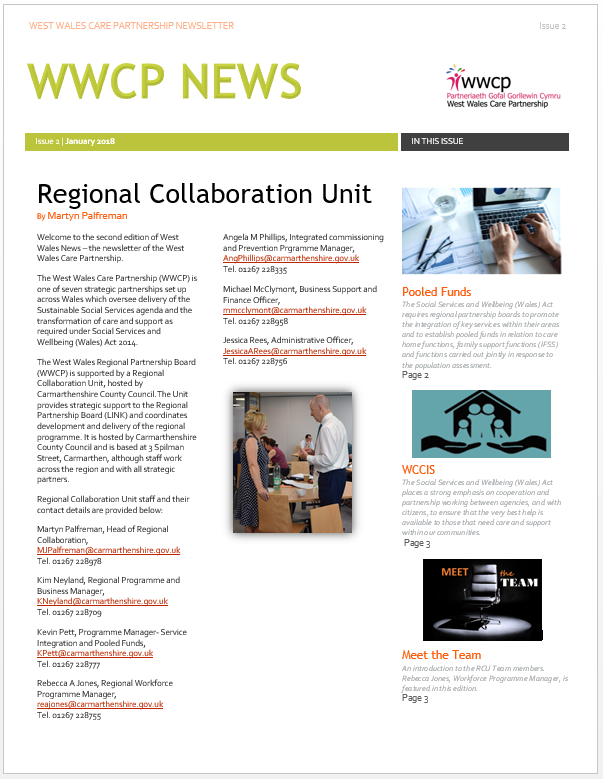 The Partnership brings together the three local authorities in West Wales (Carmarthenshire County Council, Ceredigion Council and Pembrokeshire County Council), Hywel Dda University Health Board and representatives of the third and independent sector. 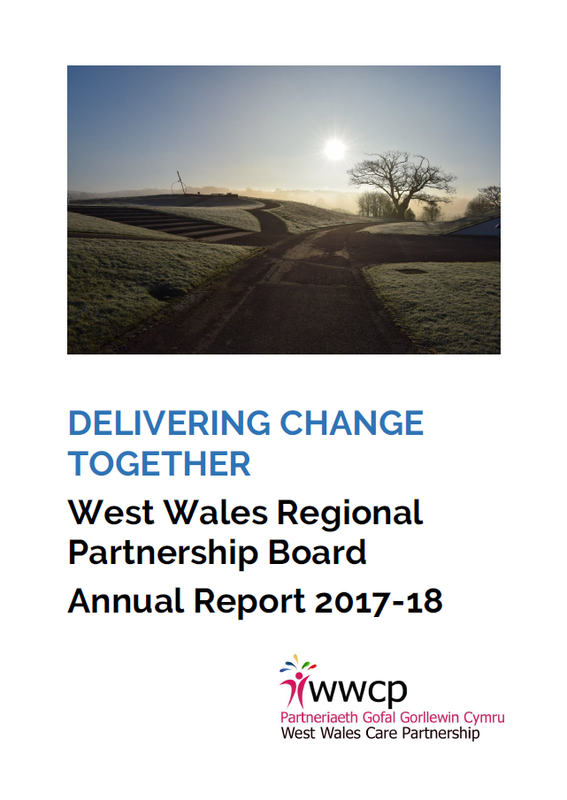 A Regional Partnership Board has been established to meet the requirements of the Social Services and Wellbeing (Wales) Act 2014. Users of care and support services also sit on the Board, along with a carer representative. 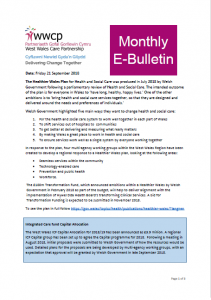 Bringing you news on the work of the partnership and other developments in the transformation of health and care in West Wales. 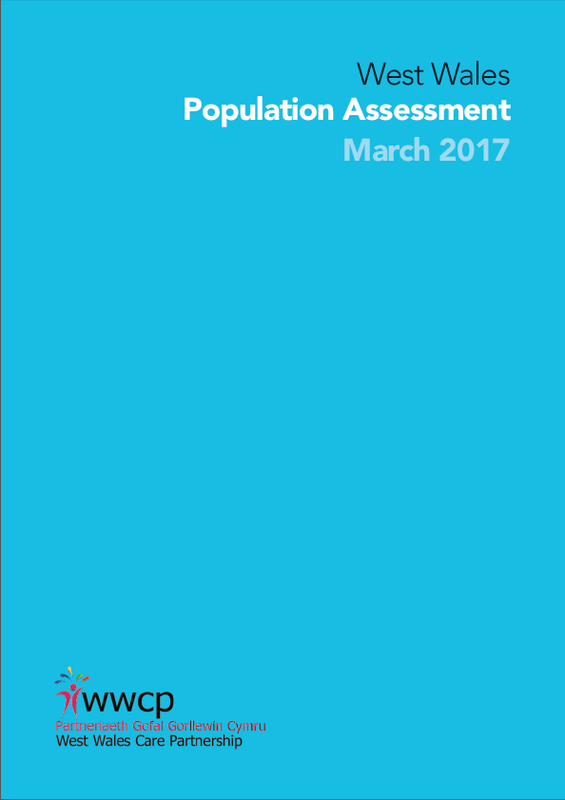 Developed in partnership with Data Unit Wales, the Portal contains an on-line version of our Area Plan, ‘Delivering Change Together’ and key facts from our first Population Assessment, undertaken in 2016-17. 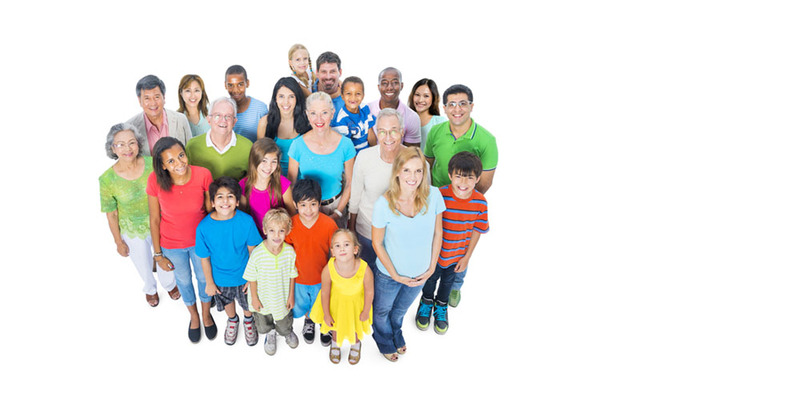 A range of performance, service and demographic data also features within the Portal, providing a useful tool for partners in planning services and monitoring the impact of the changes we are making. 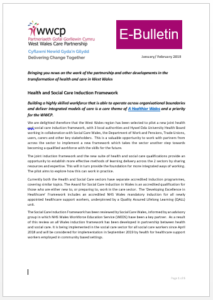 In June 2018 Welsh Government published ‘A Healthier Wales’, which sets out a national programme for the ongoing transformation of health and social care. 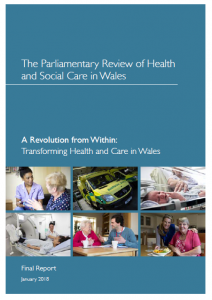 The Plan addresses key findings from the recent Parliamentary Review of Health and Care in Wales. 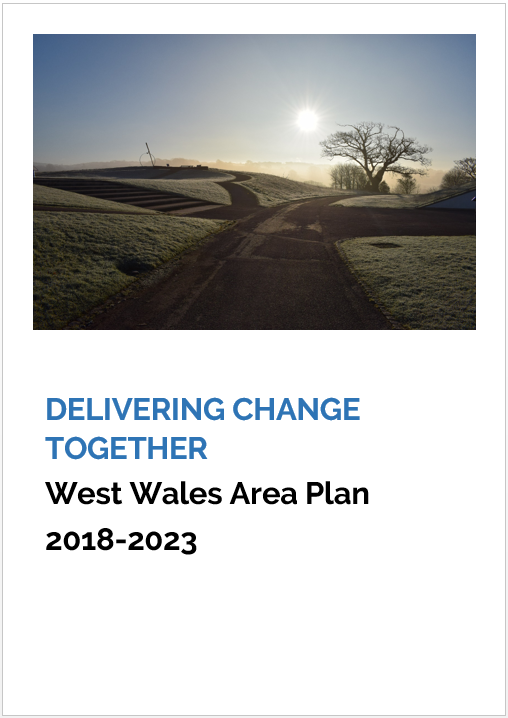 £100 million will be available across Wales over the next two years via a Transformation Fund to support changes at national, regional and local level.